As my heart-pounded at the reality of our suspicions, so many things raced through my head. "Why didn't the pediatrician listen to us? Why was he so reluctant? So she never heard me? She really didn't hear the dog barking or the doorbell ringing. Kevin (my husband) was right!" those thoughts raced through my mind. Then, I went to the place where I've always gone..."What about the other kids who are missed? How many could there be? We don't know anything about hearing loss and we live in Nashville near one of the top hearing programs in the world at Vanderbilt! OH MY GOSH. SHE NEVER HEARD MY LULLABY. The times I cried because she wouldn't lay her head on my shoulder when I sang to her. She'd squirm, turn and cry. I was so sad because I had just lost my mom to breast cancer and wanted to connect with her. SHE NEVER HEARD ME!" That was about 30 seconds of thoughts which paralyzed me when we found out Lexi was deaf when she was 18 months old. That was also the day we receive a miracle and gift which God would soon ask us to use to change the world. 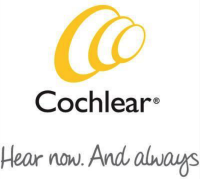 "Your child should be a good candidate for a cochlear implant. This is a surgically implanted device which can restore sound to the deaf. Through heavy speech therapy, early intervention and a lot of work at home, Lexi could live a very normal life full of sound and reaching her greatest potentials." Today, at the age of 10, implanted with Cochlear Americas amazing implants in BOTH ears, Lexi is soaring. A straight A student, a fastpitch softball pitcher on one of the most competitive teams in the country, a swimmer and basketball player, Lexi has SEIZED her life. She lives the life she was meant to live; and she always uses her platform and kind nature for GOOD. Lexi's story allowed our family to start the charity, Songs for Sound. 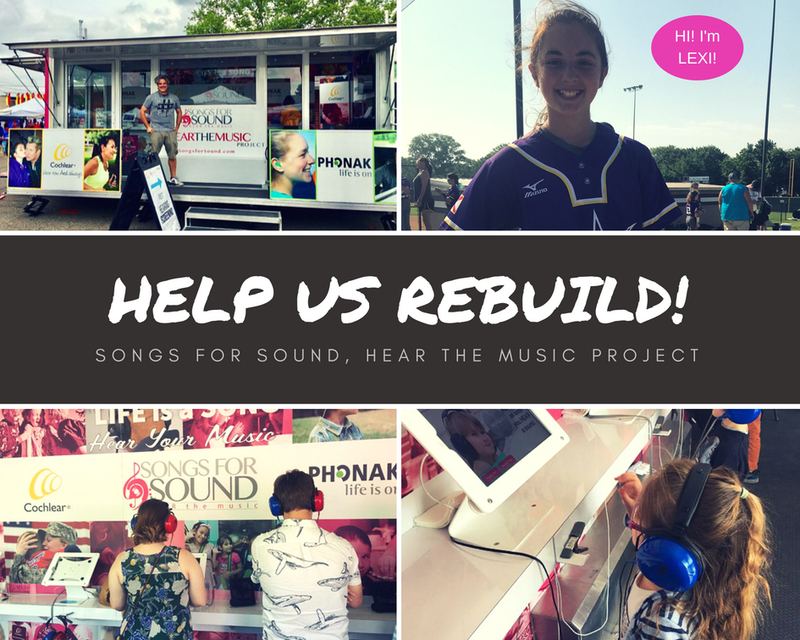 Over the past seven years, the entire mission of Songs for Sound is to make this world a better place by helping people HEAR and reach their greatest potentials just like Lexi. We have a Hear the Music Project and Tour which is a free mobile hearing screening experience with digital kiosks, screening stations with Otohub screening technology, demo hearing products, Audiology clinic finders and packets and packets of every piece of information you could dream of. This mission is EVERYTHING we wish we had when we were navigating our journey. We also have an annual Kids Camp, conduct mission work in Jamaica and an affiliate programs for other organizations to partner and host the very same type of events! To date, we've given over 17,000 FREE HEARING SCREENINGS and hosted over 500 free events and helped people with everything after they do not pass. Even though we're based in Nashville, my husband and I were born and raised in Columbus, Ohio. It was in our very own town where just as we surpassed 17,000 free screenings, I received the most awful telephone call. "Jaime, it's Paul (our amazing tour manager). I am so sorry to tell you our trailer was broken into and most of our equipment is gone." Paul sadly expressed. "And while I'm on a roll, unfortunately, our truck check engine light came on again which will require repairs." Here's where I just sat and stared. The very people I'm trying to change tried to stop that very mission. The loss is over $10,000 in technology, equipment & replacing our door; not to mention the events we can't do right now; and to top it off, we need to also fix our truck. You see evil in our world is a reality. However, each and every one of us have been given a story. Our stories come in all different shapes and sizes, but we all have one to tell. Charity work is NOT easy, but the reward of making someone's life meaningful? Worth every sleepless night. These stories are permitted and gifted to us for one PURPOSE: to help make the world a better place. God can stop ANYTHING. However, He, at times, permits things for His greater purpose. I could have gotten mad, upset, hurt, angry, but what good would that do? No, this was PERMITTED to remind me how important this mission is to others. This mission is so representative of why we all have these stories. Hurt people, hurt people. Our job is to change their lives. Whatever you do, use it. Your platform is YOURS. Your story is YOURS. What you do with it is up to you. Last weekend, I watched an umpire so excited about Lexi's story. He couldn't believe how much she's overcome to throw the ball like she does. But you know what Lexi took away from it? Her heart was BROKEN because he was missing a finger. They built a bond that will last forever. Lexi could give up every single day. Yet this 10 year old little girl is proving that through her story, that she can make this world a better place. What will YOU do to change a life today? Let someone get over in your lane, wave at someone when they walk down the street by your house, smile at the cashier, say thank you and for goodness sakes, thank GOD for all the blessings He has given you. Many people out there don't have those same gifts. 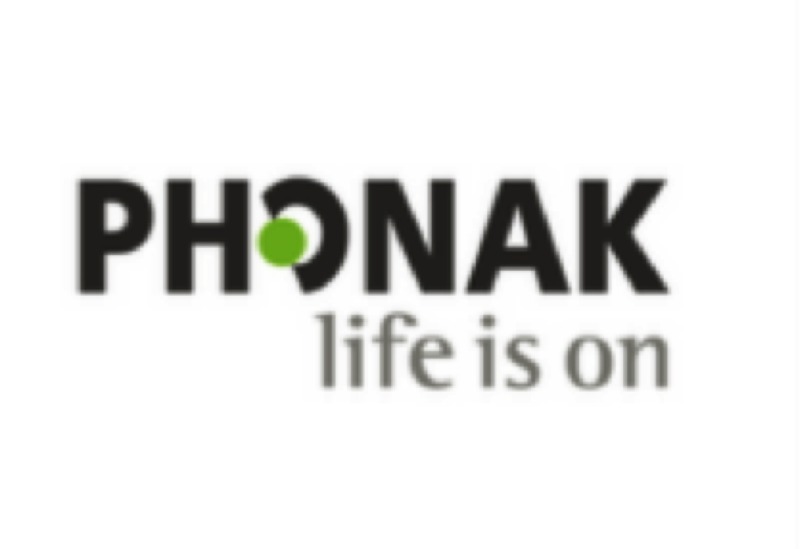 We are so grateful for our sponsors Cochlear Americas and Phonak, however our expenses are much greater than the sponsorships we receive. When things like this happen, insurance will only cover up to a certain amount. WE NEED HELP to keep this mission going! Please visit our GO FUND ME PAGE to GIVE BACK! WE ARE GRATEFUL FOR ANY AMOUNT! $10, $25 or $100! Whatever you can give!